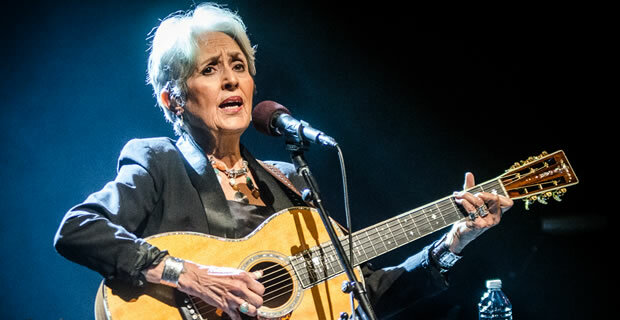 Folk legend Joan Baez unveiled a 2018 North American tour Monday morning, which she says will be the last of her career. The tour, which will be in support of her new album Whistle Down The Wind (available for streaming here), will begin in Ithaca, New York on September 11 after she finishes up a European leg of the tour that runs from March to August. Check out the dates below. Visit Baez’s official web site for more information. Glad to see good folk/pop talent from Joan being appreciated as well as that of rock n roll from the 60’s as well as some from the 70’s. Yeah, where we had truly good songs with great melodies and lyrics. The rock n roll bands of these days should be appreciated too, cause sometimes you gotta wonder, does this and the two generations before even know rock? 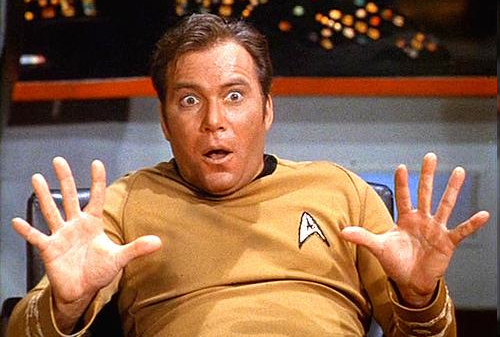 Look at the so-called music and performers on shows the media keeps pushing and showing with noise and the most ridiculous words in songs that I wouldn’t even call lyrics. Glad to see McCartney and Jeff Lynne’s ELO going on tour this year too by the way.